The experienced investment and financial brokers at Money Plus have been in the business of financial and investment planning for many years. 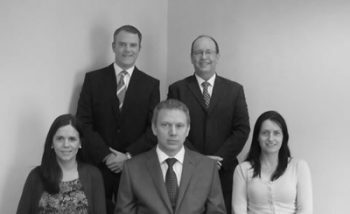 They are dedicated in providing bespoke financial planning advice to clients. Are you a Professional Advisor, click here. Our financial brokers advise you on the most suitable product(s) for your particular circumstance,all of which will give you the confidence & peace of mind you require to trust the advice provided by Money Plus. We aim to give you the most suitable product at the most competitive price from our extensive list of product providers we hold an appointment with.